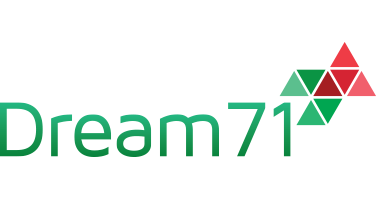 Dream 71 immense expertise on design and implementation of data center and data recovery site infrastructure. We have the solution of all related products data center including Raised Floor, Uninterrupted Power System, Precision Air Cooling System, Power Generator, Surge Protection System, Automatic Detection and Protection Fire System, Environment Monitoring and Controlling System, Structured Cabling with CAT 7 or fiber cable, Floor Insulation System, Access Control System, IP Surveillance System, Electrical, Earthing and Grounding System, Civil Works etc. Enterprise Server & Storage Hardware, IT Infrastructure Management and Optimization Solutions. 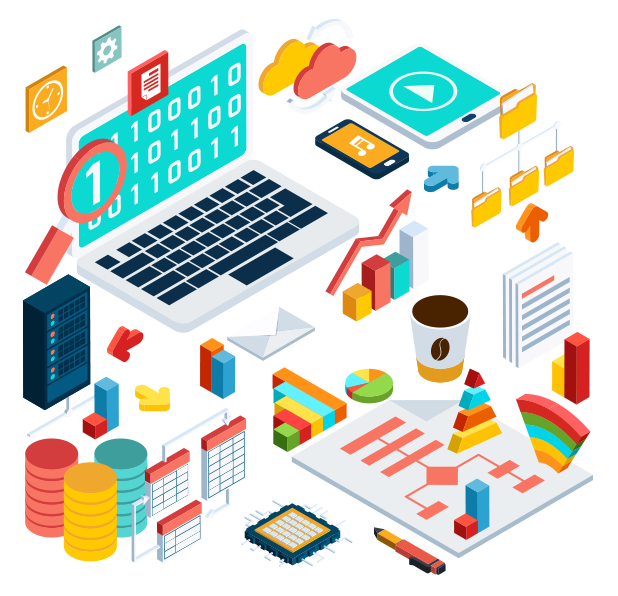 Dream 71 provides Enterprise Server and Storage (SAN, NAS) Solutions as well as IT Infrastructure Management and Optimization Solutions to its wide customer-base. Dream 71 has a strong team well-versed with the big companies like HP range of hardware and software products to identify customer requirements assess performance matrices, growth and capacity trend and chose the right products and solutions for the customer. With world’s leading application solutions running on running on world’s leading and most reliable hardware and IT management solutions – Dream 71’s offering remains unmatched in this market! A robust network infrastructure is the heart of any mission-critical business enterprise. Dream 71 partners with world’s leading Network Component Manufacturer, AMP NETCONNECT (Tyco Electronics) to provide design and implementation of end-to-end passive network cabling for enterprises comprising of Twisted Pair and/or Optical Fiber cabling along with all accessories and components as required. Dream 71 also promotes customers to undergo proper “Certification of Cabling” to ensure quality and longevity. Based on background and professional expertise of individuals Dream 71 also provides outsourced Project Management and IT Service Management Services to multitudes of customers. For specialized projects Dream 71 also partners with Accenture, Price Waterhouse Coopers, Planetcom and other reputed SIs for Project Delivery. 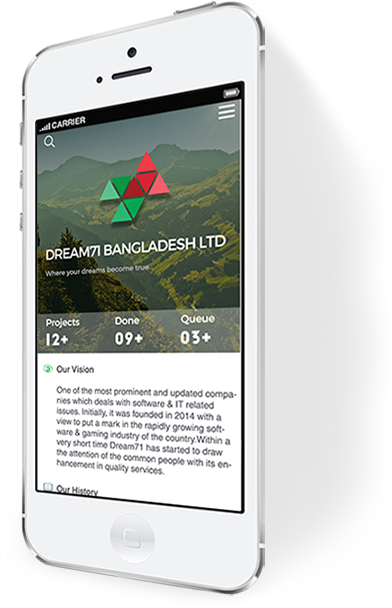 Dream 71 ‘s offer within the scope of DRC – Disaster Recovery Center services allows the client to safeguard against any negative effects of any type of infrastructure failure. Providing recovery center services gives also your business better IT security and more work comfort. There is no guarantee that your IT infrastructure will be safety without professional data backup services.